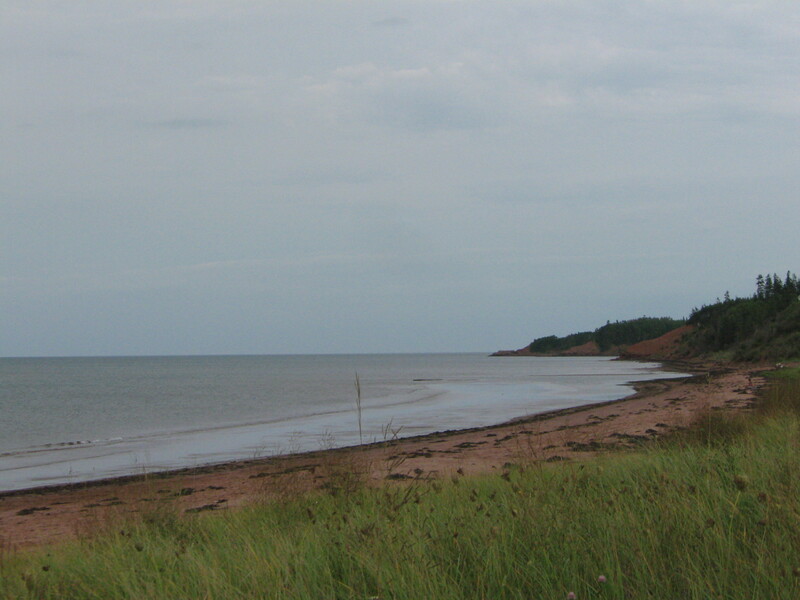 Still on Prince Edward Island…. I am still in Prince Edward Island. PEI was my final destination East and I knew I’d spend awhile here. My mother and father needed a good lift so that’s what I’ve been doing. This time has been full of mixed emotions. Like some of the topography here, constant shifting dunes. 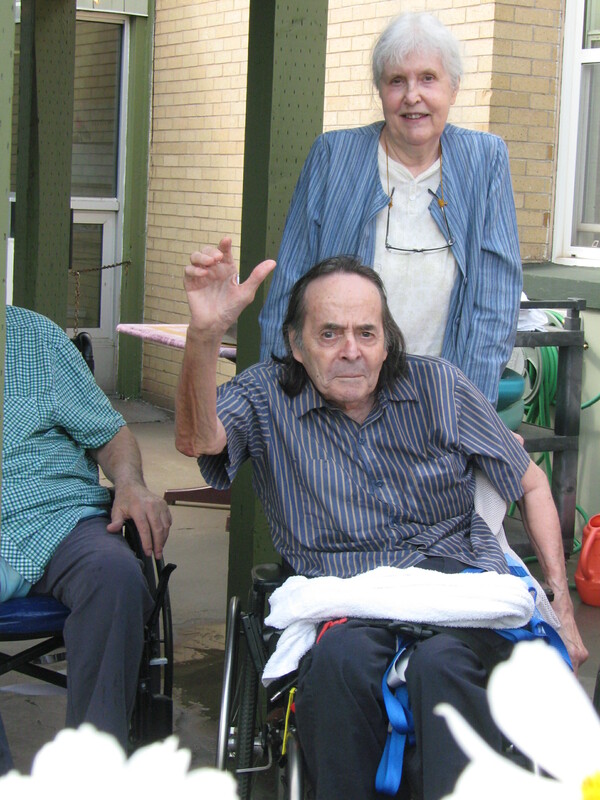 I witness the parallels between the challenges my parents face in their difficult aging (does anyone have an easy aging?) and life itself.